Finding the perfect gift for your significant other can be a daunting task, but we've made it easy for you with these five ultimate luxury items. Walk into the room purse first with this dazzling sequin bag from Miu Miu—the perfect accessory for a night out. 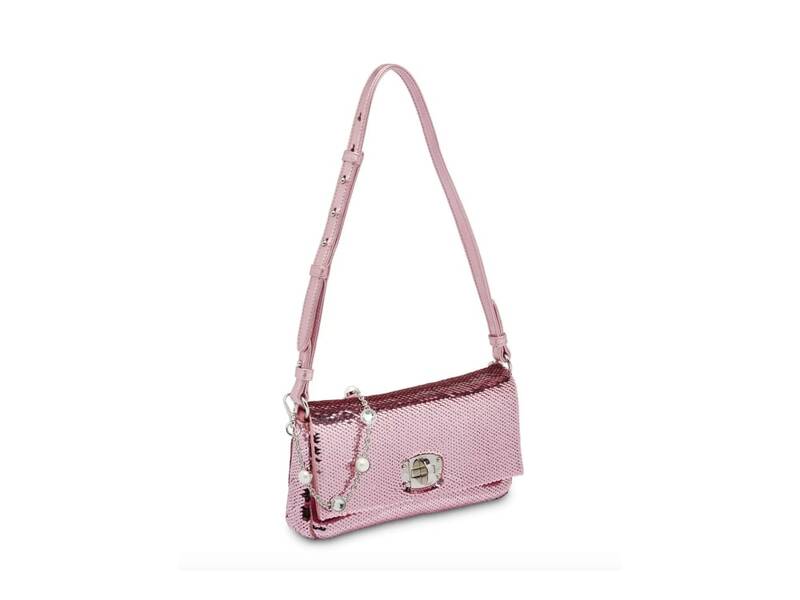 The chic bag also comes with an adjustable silver-tone chain shoulder strap, a fold over top, and plenty of internal room for your favorite accessories. 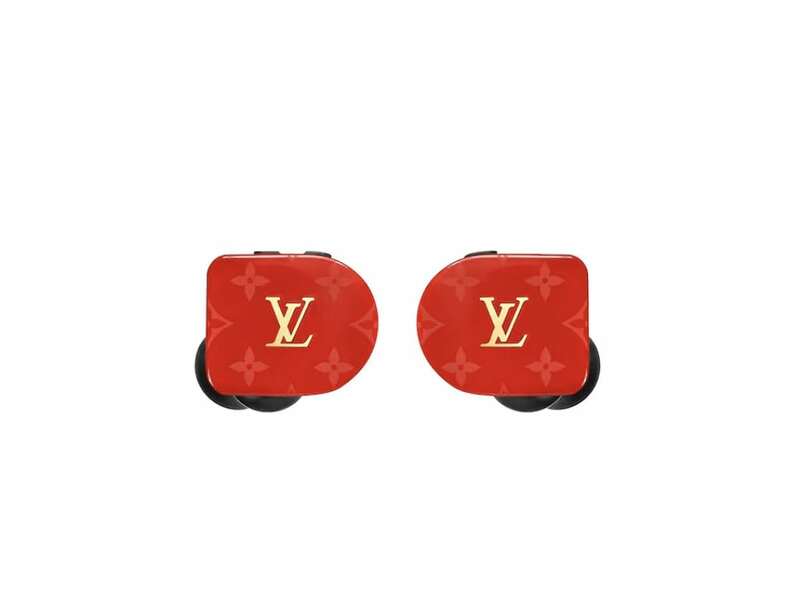 These stylish red monogrammed earphones from Louis Vuitton are the brand's first delve into the audio market. A single charge nets over three and a half hours of listening time. They're the perfect gift for the luxury aficionado, who is always on the lookout for the next innovative accessory. Gift a pair of black, white, red, or yellow and blue earphones, which easily sync to a variety of Bluetooth technology including Louis Vuitton's smartwatch. 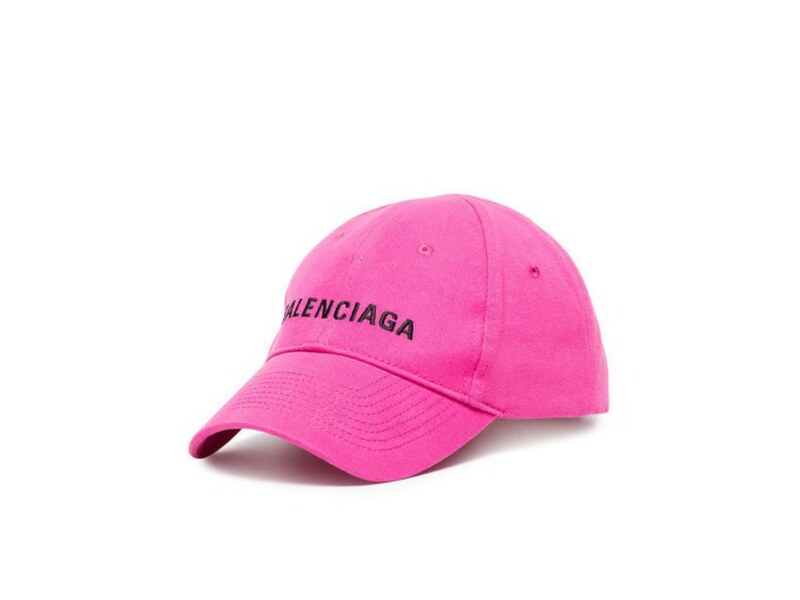 This pink hat from Balenciaga is a fun and playful fashion statement. It's also an easy add-on that brings a flash of color to any outfit, no matter the day of the week. Every fashionista knows the power of Hermès, so gifting a stunning silk scarf from the French luxury house this Valentine's Day is the ultimate way to show your love. 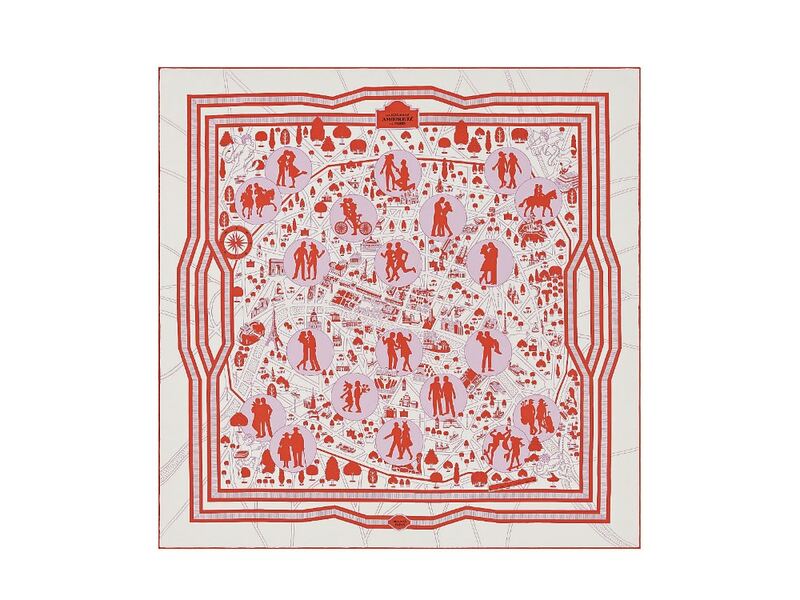 The brand's latest scarf design is an homage to "The Lovers in Paris," a 1950s-inspired motif reinvented by Pierre Marie that depicts a handful of celebrated couples in silhouette against the backdrop of the City of Lovers. Wear it around your neck, waist, or even as a headscarf. 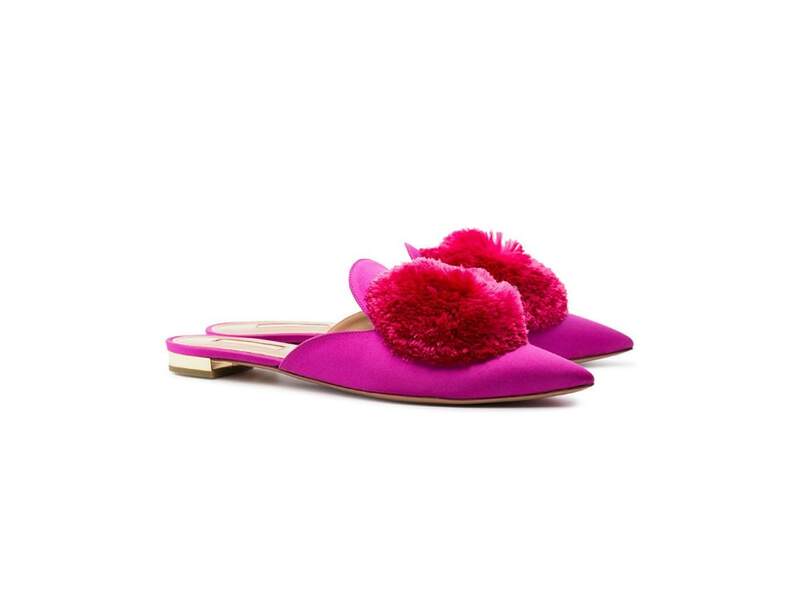 Amp up your style game with a pair of Aquazzura pink powder puff satin mules. There the perfect addition to any ensemble if you're looking to turn heads and elevate your Valentine's Day fashion.